Can the organisation of public space be handed over to private parties? Yes, according to Els Leclercq's conclusion in her doctoral research, but it has serious consequences in terms of what is and is not permitted in streets, squares, and parks. She calls for clear government regulation. In the 1970s and 1980s, many European cities faced the problem of dilapidated city centres and surrounding residential areas. In some places, the issues were tackled by means of neoliberal solutions. 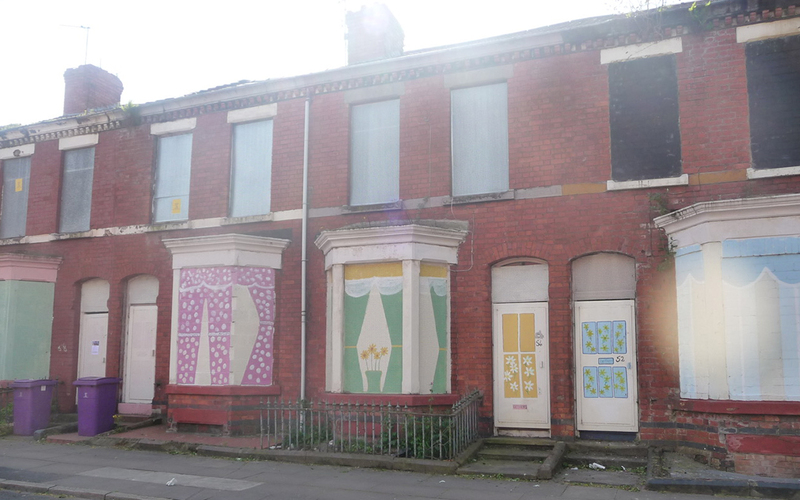 In her research, Leclercq explores the situation in Liverpool. As businesses moved out, unemployment increased and investment halted; the city in the north of England fell into serious decline. Thousands of houses were boarded up and the city centre was depopulated: only 3,000 people of the 30,000 inhabitants remained. Margaret Thatcher, Prime Minister at the time, adopted a largely hands-off approach to this working-class city. For her, market forces were the route towards urban renewal. In response, the local council, virtually bankrupt at the time, opted for a policy of urban renaissance. The aim was to redevelop inner cities in close collaboration with the private sector. One of Liverpool Council's solutions was to sell a third of the city centre to a project developer. ‘Productivity’, ‘efficiency’, and ‘effectiveness’ became the new drivers for policy development and implementation. In another area, a solution was found in collaboration with private parties in public-private partnerships. A third solution attempted urban renewal. The local council used this strategy in a deprived neighbourhood notorious for its race riots. In practice, urban renewal often amounted to large-scale demolition of former council houses and their replacement by more expensive new buildings. The physical space was given a make-over, but local social networks were devastated. One neighbourhood in this area refused to submit to demolition. Local residents joined forces to clean up the streets and paint the boarded-up houses. They established a community trust – a neighbourhood co-operation to renovate dilapidated homes. In the public-private partnership area, maintenance quickly turned into a fiasco. In just a few years, the council was forced to take back responsibility for that part of the partnership. In the meantime, the community trust area continued in its work to improve the neighbourhood's image. The trust arranged for new tables and benches on the street and set up a market for local products. Partly as a result of this, the process of renovation had a chance of success. In Leclercq's research, there was a positive response to this. However, she points out that this in no way means that a public area managed by a residents' collective offers greater freedom than an area with commercial security staff. If a residents' group claims a plot of land for allotments, children will inevitably no longer be able to play football there. On 5 April, Els Leclercq will defend her thesis ‘Privatisation of the production of public space’.